Friday before last stunned the world when Paul Newman's trademark Exotic Dial Daytona sold for close to $18 Million. 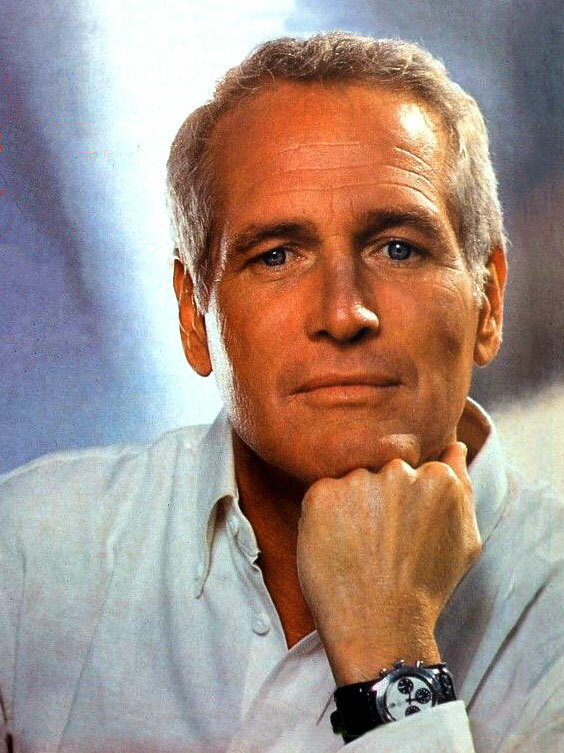 I am working on a Super-Detailed follow-up article that will offer the most holistic overview of the significance of The Paul Newman, and as soon as I get it done I will publish it. If you missed the Paul Newman Daytona, or if you just want to trip on it again, you can watch a HD version below shot from different angles than the live Phillips feed. This was one dramatic event to witness!!! People everywhere are in awe and contemplating what this new reality means, which is almost as fascinating as the auction event itself.